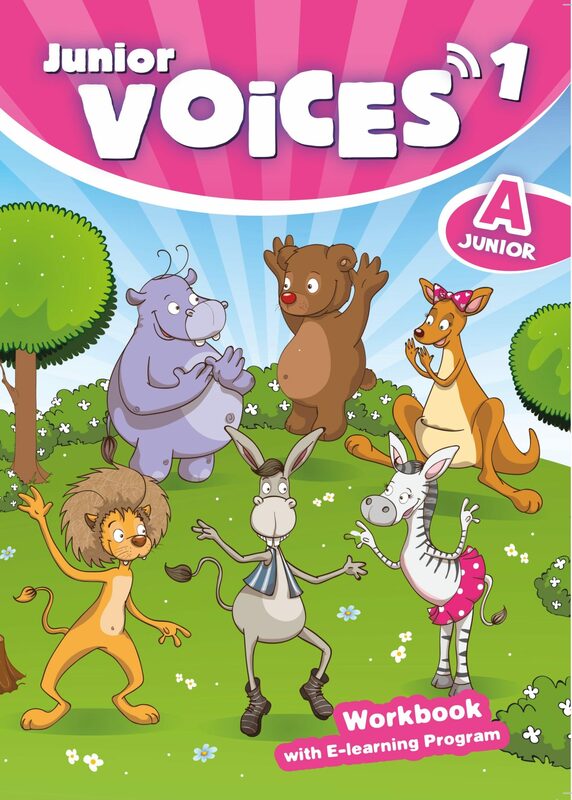 Voices for Junior A, combined with our powerful e-learning program, Learn English, will turn lessons into an enjoyable experience. 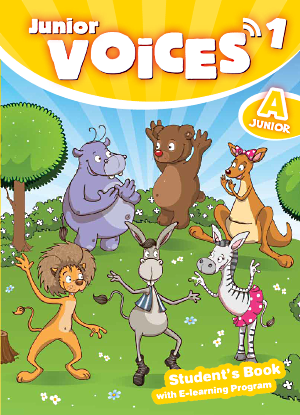 Follow our lovely cartoon heroes, Ozzy the donkey, Pella the kangaroo, Sam the hippo and the rest of our characters, on their daily adventures. These courses offer an amazing combination of pictures, stories, songs and stickers. Along with playful tasks and activities, Voices will help students build their English quickly and effortlessly!